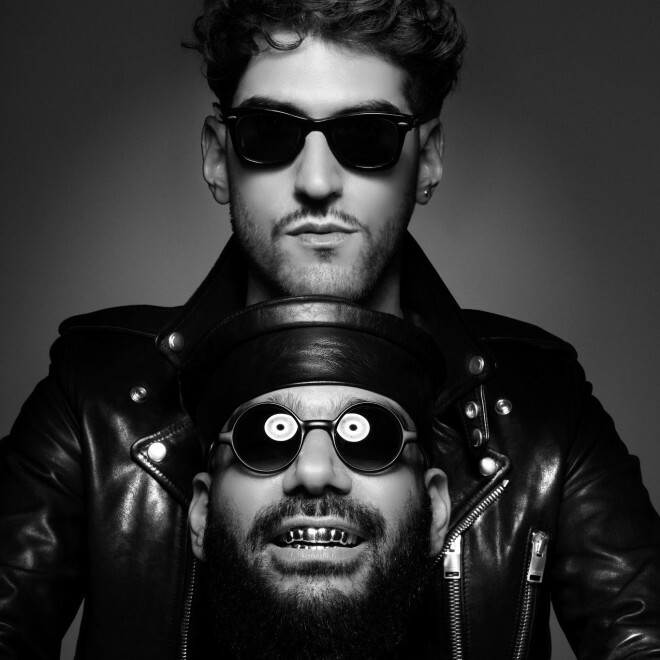 If we could see Chromeo live every night, we’d do it. But we’ll settle for seeing them at the 9:30 Club on Tuesday, June 12th. Lucky for y’all, we’ve got a pair of tickets to give away to that show. All you have to do is follow the instructions in the widget below. Those of you who aren’t lucky enough to win can buy tickets here.